Owing to the presence of our experienced team members, we have been able to offer a wide range of Rolling Inspection Machine. 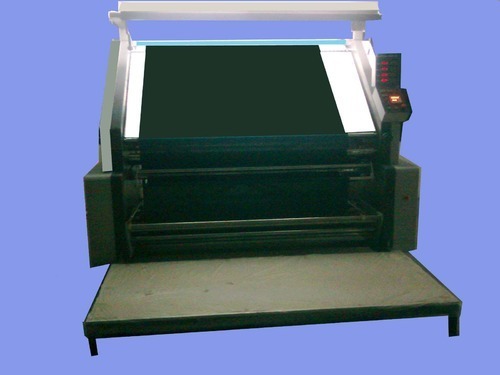 These compact designed machines are available with us in various range and designs. Our machines are admired for their easy installation, high functional efficiency and reliability; these can be availed in various range and technical specifications as per the precise demands and requirements of clients.